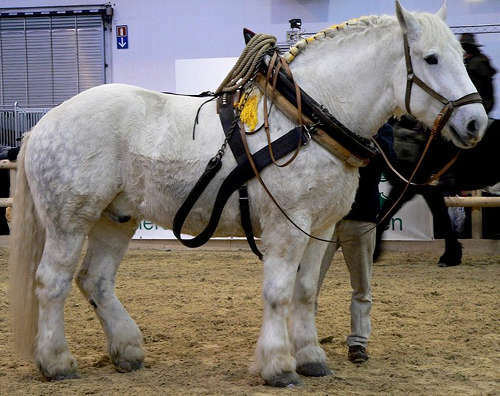 Just how different are the horse breeds? 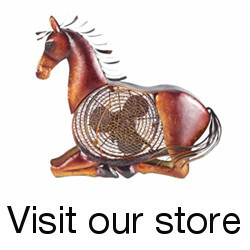 Most equestrians pride themselves on their vast knowledge of horseflesh. 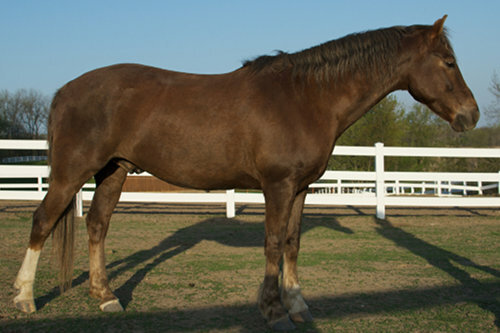 Some horse breeds have obvious confirmation traits, while others have been diversified into different ‘types’. 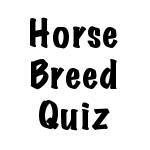 So we put together a little horse breed quiz, so you can test yourself & see how well you know your horse breeds. Don’t worry, it’s not an easy one, we looked for animals that weren’t as obvious to make it challenging. In our opinion, horse people usually know their stuff! Here are 15 conformation shots of different horses, take a look at each one & see how many different breeds you can name. Good Luck! (psst, the answers are at the bottom of the page if you get stumped). Can you recognize these breeds? Well, how many did you get? 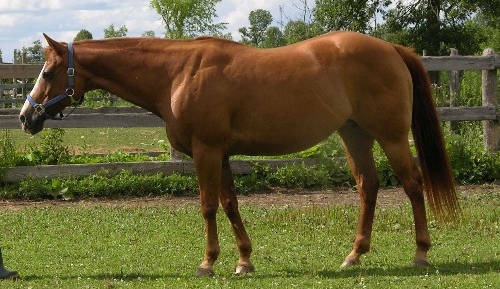 This entry was posted in Horseplay on November 2, 2008 by The Equinest. That’s tough! I got the QH, Shire, Arabian, Fressian, and the Hackney horse. Nice pictures! If I didn’t know the answers, I probably wouldn’t get that many correct. I got quite a few of them right. I missed Shire (Thought it was a Gypsy Vanner). 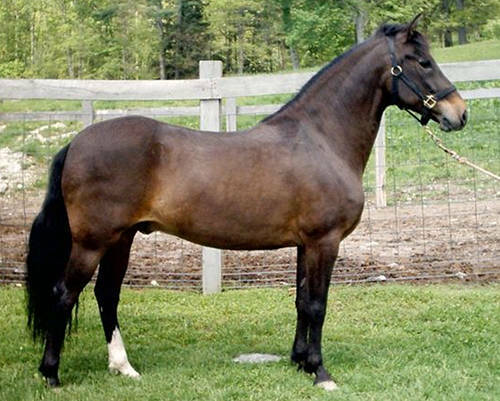 Marwari is a rare american indian breed of horse that I’m not too familiar with. Australian Stock Horse threw me for a loop. 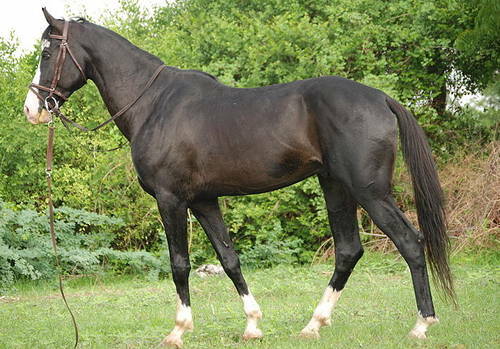 Akhal Teke is a rare russian breed and most horses I’ve seen from that breed seemed a little more refined. The Spanish Mustang threw me cause he was grey. @Equine: Marwari is an Indian breed not American Indian. I got almost all of them, but the marwari being pinto kinda threw me off. I like the fact that you put in Spanish Mustang (I got that one right of the bat! )The only ones I missed were Peruvian Paso, Marwari and Holsteiner. I like the quiz, well done! Difficult enough, but not too challenging. 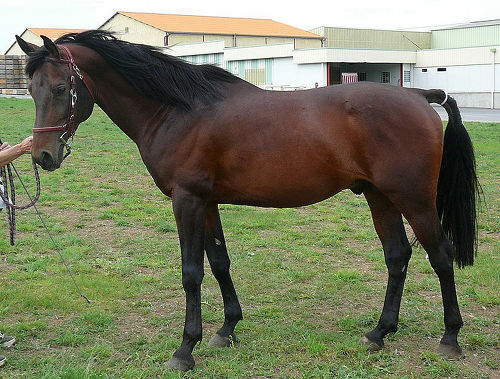 marwari is not american its a horse from india. they are so rare there banned from leaving india. theres only 5 of them in the US. Marawi isn’t from Russia. 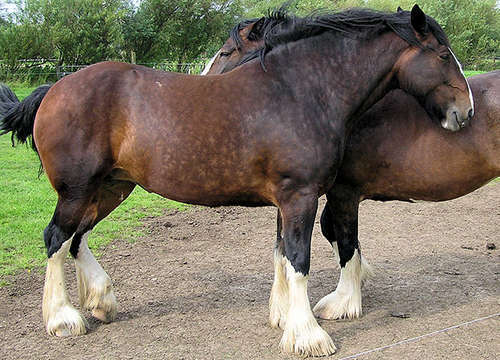 The Gypsy Vanner only comes in Piebalds and Skewbalds. I tried to make the quiz challenging, sounds like you did alright equine. 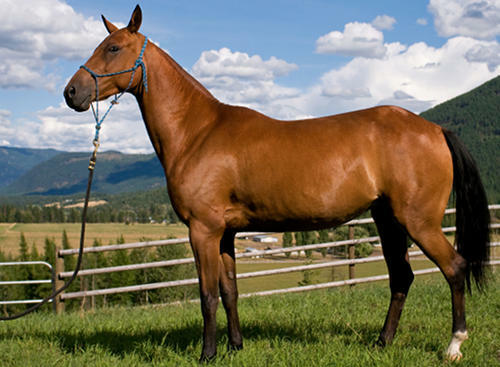 The Marwari horse is actually from India, and yes, the example I choose does not have ideal confirmation for the breed. i got ost of them right. 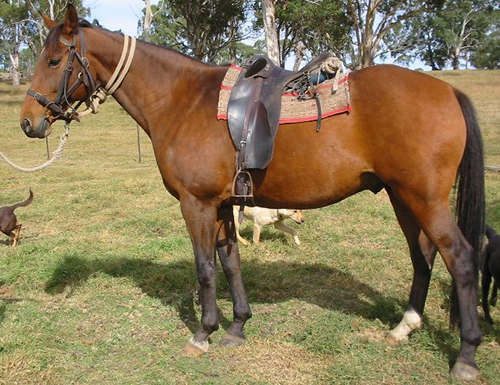 the Marwari Horse, Peruvian Paso, and Australian Stock Horse.the rest was easy!!!!!! Nice job Natasha. I think the Marwari horse threw everyone, would have thrown me if I hadn’t made the quiz. Which breed to you prefer? 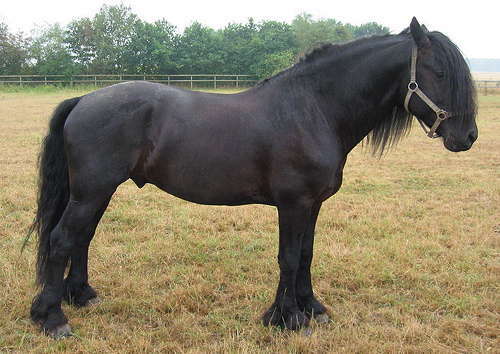 just like mee i (L) friesians !!!!!!! OMG! These pics r so cute! I Love Marawaris! I got that one right immediately! 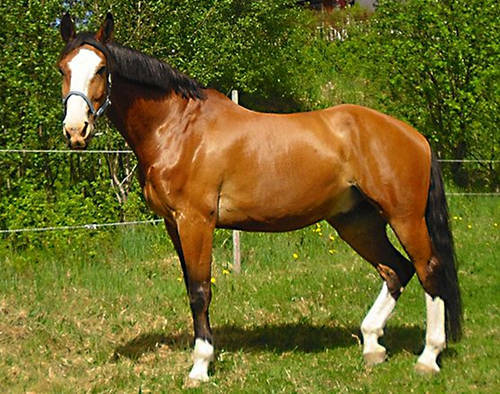 My favorite breeds of horse are Marawaris and Barbs! 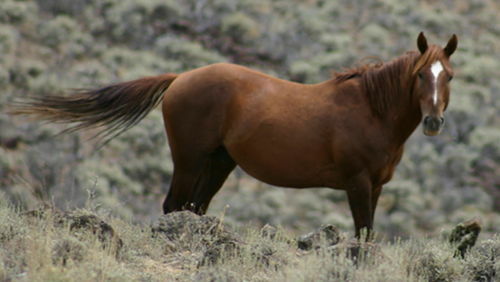 Here is a list of horse breeds I think some of them are:Spanish Mustang,Rocky Mountain Horse? 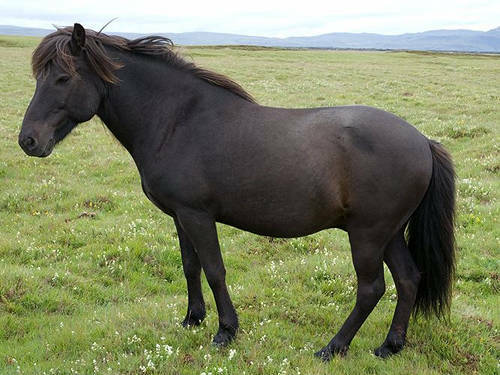 Shire, Arabian, Marawari,Fresian or Dales pony,a paint Aklah Teke,Holstein? Here are the ones i got: Welsh Pony, Clydesdale, Percheron, Arabian, Frame Overo, Freisian, Pinto, AMS, and Hackney. I got 9/15 correct. 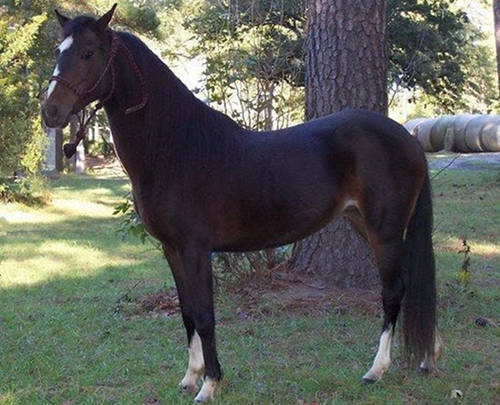 I knew the Quarter Horse, Morgan, Arabian, Marwari, Friesian, Akhal Teke, Percheron, and Peruvian Paso for sure, and I had Hackney as one of my two guesses for the Hackney. 😀 The Marwari is pretty easy if you just look at the ears. OMG!!!! I got everyone right!!!!!!!! I got 7 out of the 15. It’s funny..I got others too. Totally guessed the Ahkal Teke…weird. Thanks! It was fun!!! Only 4 wrong ^^ And one because the ears were not clear in the picture. well I got two mustang and Holsteiner. Good, fun little test! I found most of them easy, but the Marwari totally threw me off. 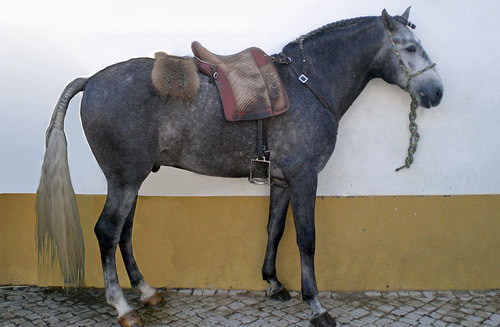 I expected it to be an Arabian or Saddlebred based on face shape, but I couldn’t see the ears. OH WERLL, IT WAS FUN! Ohh,yeah got all of em right!!! I know DOG breeds better than HORSE breeds even though I am a total horse lower! I HAVE A HOWRSE ACCOUNT! my username is: superhowrse111! Hi guys!~ I was looking for rare’s, and came across this. I don’t really think that the breeds are all that rare though, I heard of most of them already. But I enjoyed taking the quiz. Hope you do too! I got 14/15 The only one I got wrong was the Australian Stock Horse! I got them all right except for the marwari! Yay and I am only 11. BAM!